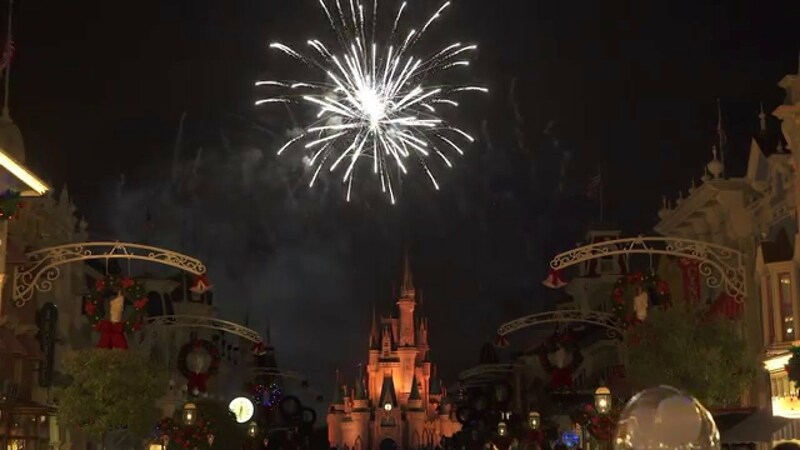 Oct 11, 2017 in "Holidays at the Magic Kingdom"
Filming will take place early November 2017 for the upcoming ABC Holiday Specials to air on ABC and Disney Channel. Filming at Walt Disney World will take place November 3 - 7 2017. 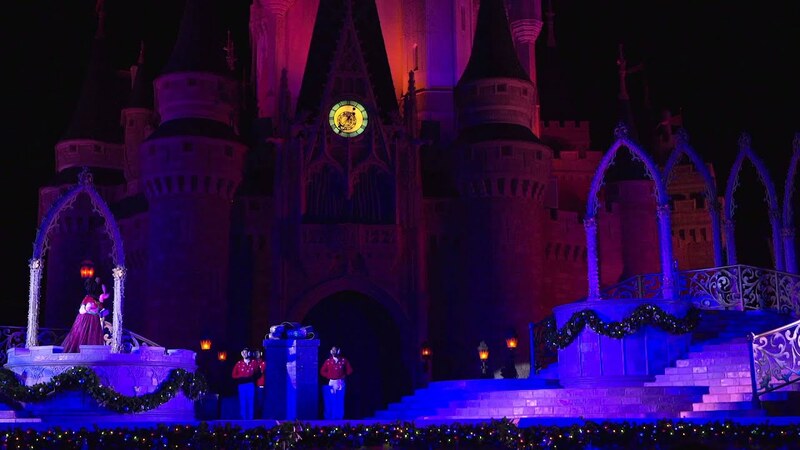 Like last year, no parade will be filmed at Walt Disney World, but stage show performances including musical acts will be filmed in Florida. 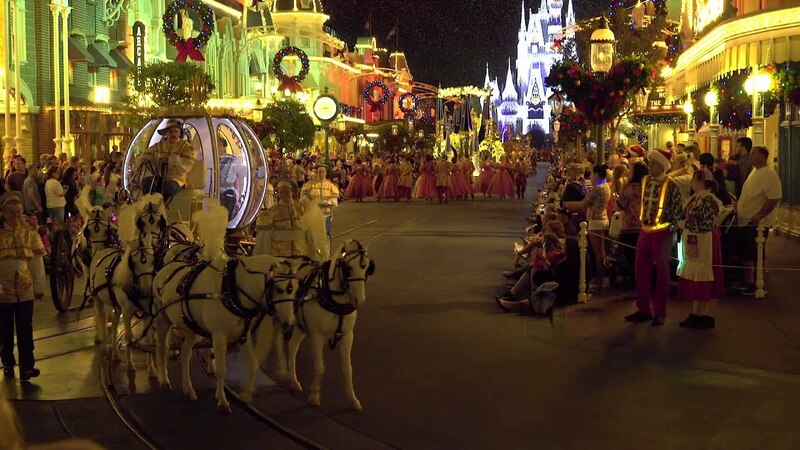 The parade will be filmed at Disneyland Resort in California.